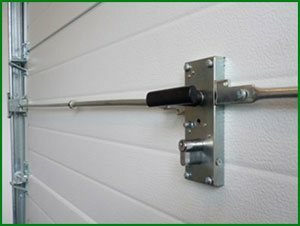 For this reason, Little Neck Locksmith Service has an exclusive unit working 24/7 dedicated to addressing emergency garage-related concerns, providing services such as garage door repair and replacement. We’ve been catering to clients in Little Neck, NY area for over ten years now, and know the ins and outs of the industry to render the most efficient, qualitative and economical service. Did your door go off-track? Need urgent repair service? Our lines are open 24/7. Dial 718-971-9657 !